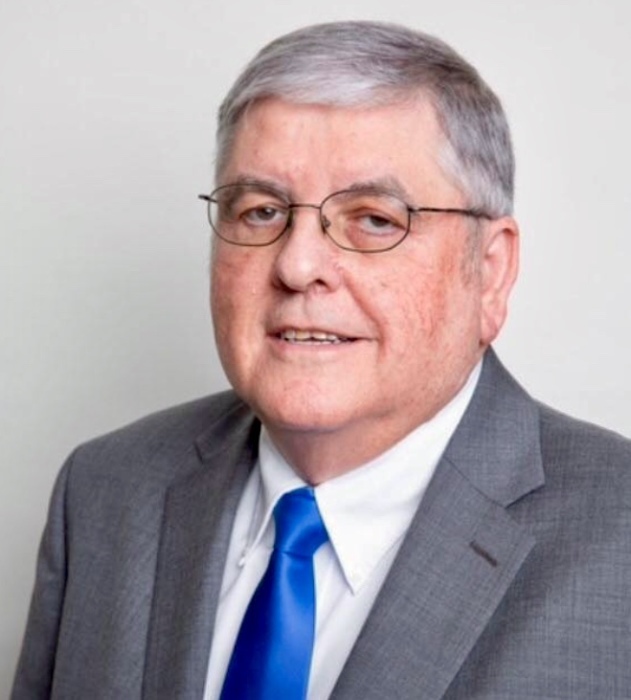 Mr. Branson Townsend age 70, of Parsons, TN passed away on Monday January 14, 2019 at Decatur County Health and Rehab in Parsons, TN. He is survived by his Wife, Kay Brown Townsend of Parsons, TN; Daughters, Valerie (Adam) Haynes of Decaturville, TN, and Brandi Townsend of Chile; Grandchildren, Kayle (Dustin) Boroughs and Madelyn Haynes. He is preceded in death by his Mother, Emma Lou Long Townsend; Father, Wilburn Branson Townsend; Sisters, Nancy Townsend Yarbro, and Janell Townsend Evans; Grandchild, Emily Paige Haynes. The Townsend family will receive friends on Thursday January 17, 2019 from 3:00PM until 8:00PM at the Parsons First Baptist Church. Visitation will continue on Friday January 18, 2019 from 11:00AM until time of service at Parsons First Baptist Church. Services will be held on Friday January 18, 2019 at 2:00PM at Parsons First Baptist Church with burial to follow in the Parsons City Cemetery. You may also drop off a check at Tammie Patterson's office at the UTM Parsons Center.